A demon with a plan. A servant with her own destiny. There’s always a choice. 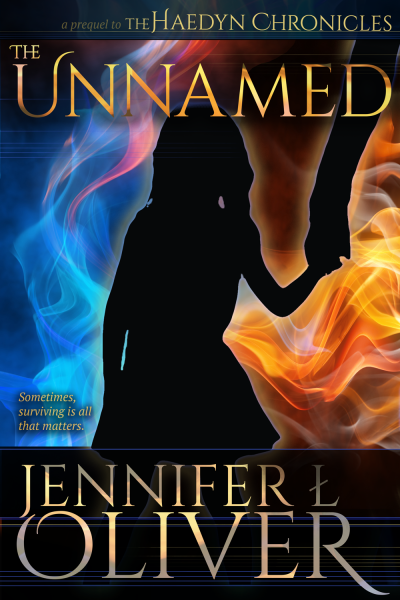 As the last Unnamed, Haedyn has one choice if she wants to survive – serve the demon Azazel. Now she’s his personal assassin. And it’s eating away at her soul. When Haedyn is labeled a traitor for mistakenly protecting Lex Carter, a human Azazel has marked for death, she knows she’s been set up. Now they’re both targets, and must learn to trust each other just to stay alive. But when Lex uncovers the truth of Haedyn’s past, will she still choose to survive if it means risking the souls of those she loves? 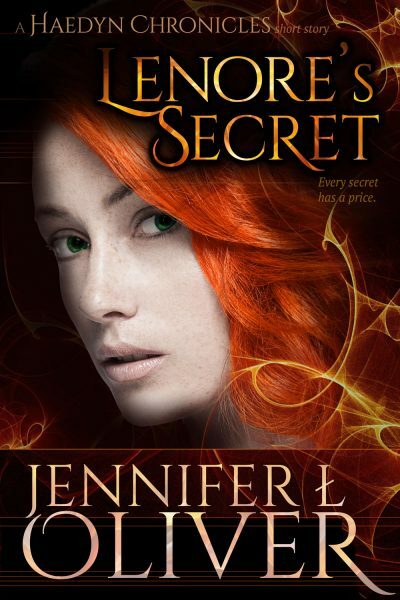 Haedyn’s Choice is Book 1 of The Haedyn Chronicles. 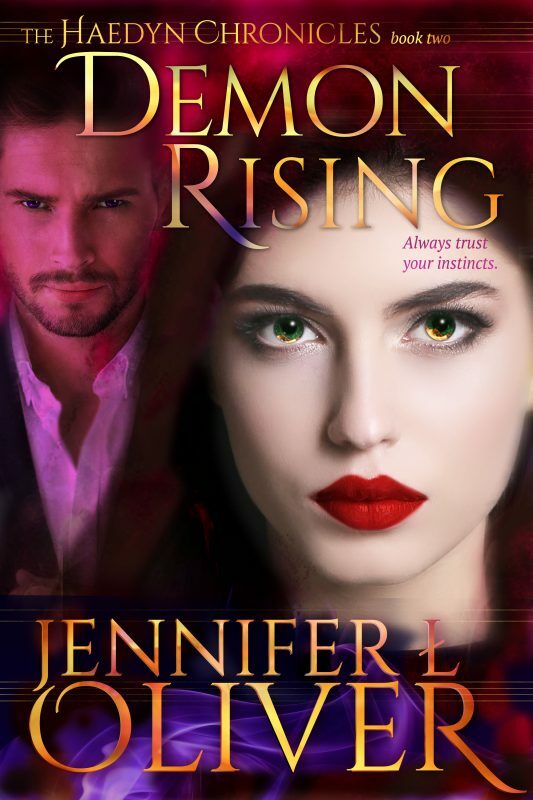 If you like your urban fantasy filled with twists and turns, lots of magic and a touch of romance, then you’ll love Haedyn’s Choice! 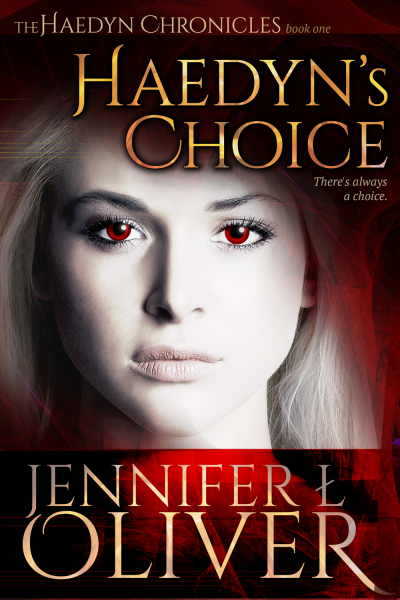 Grab a copy of Haedyn’s Choice and dive into this paranormal thriller today!